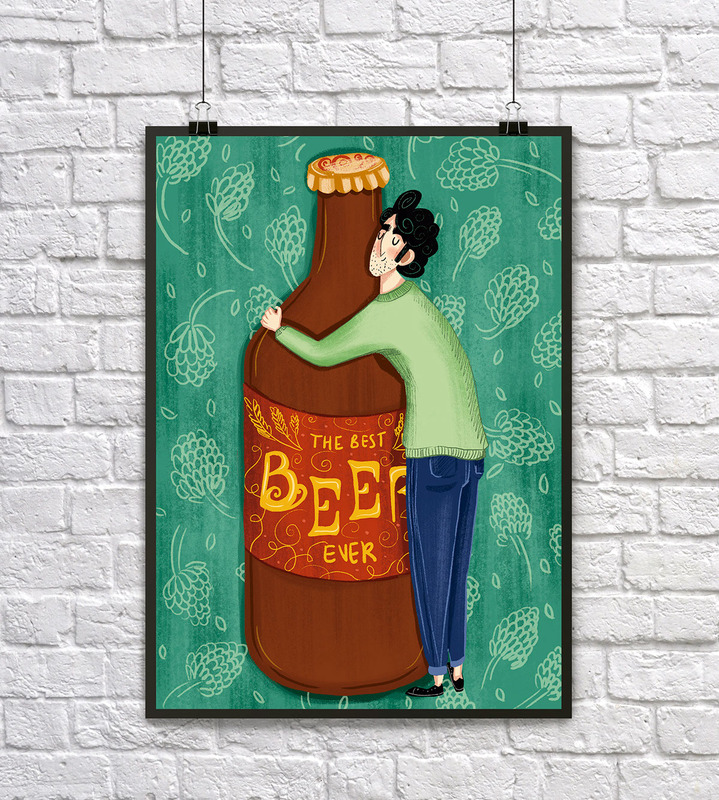 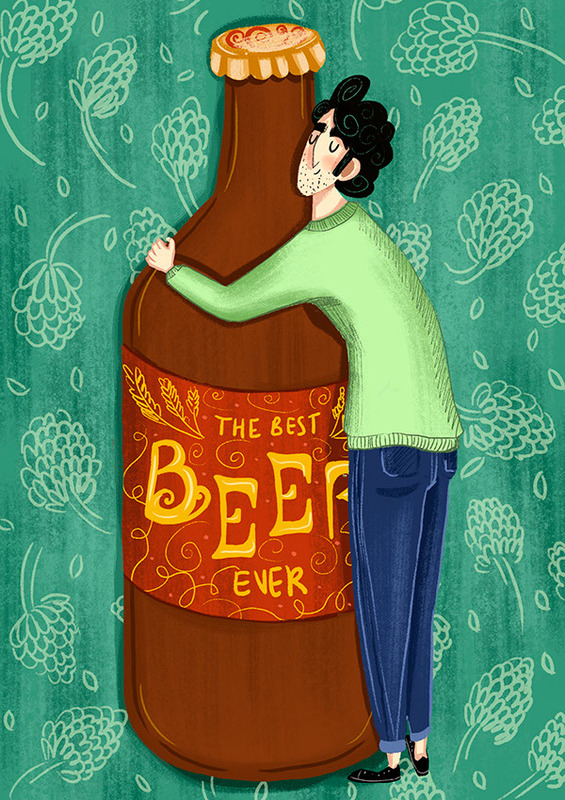 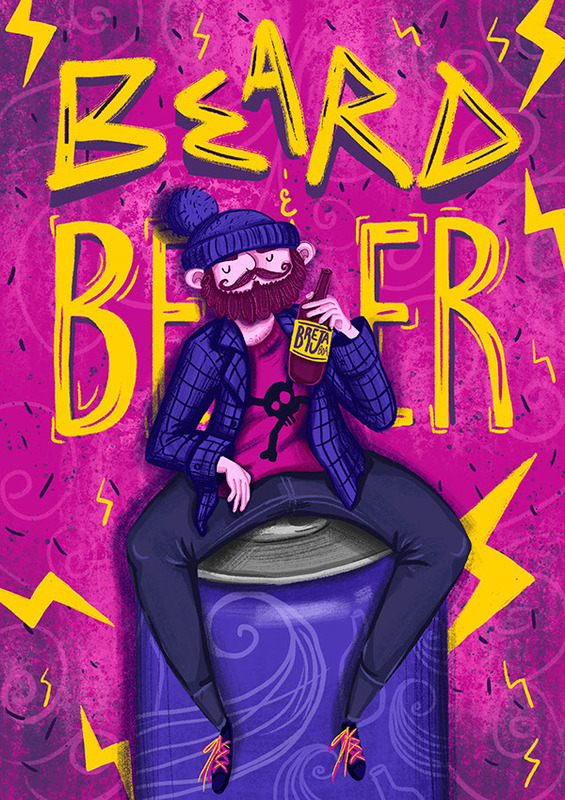 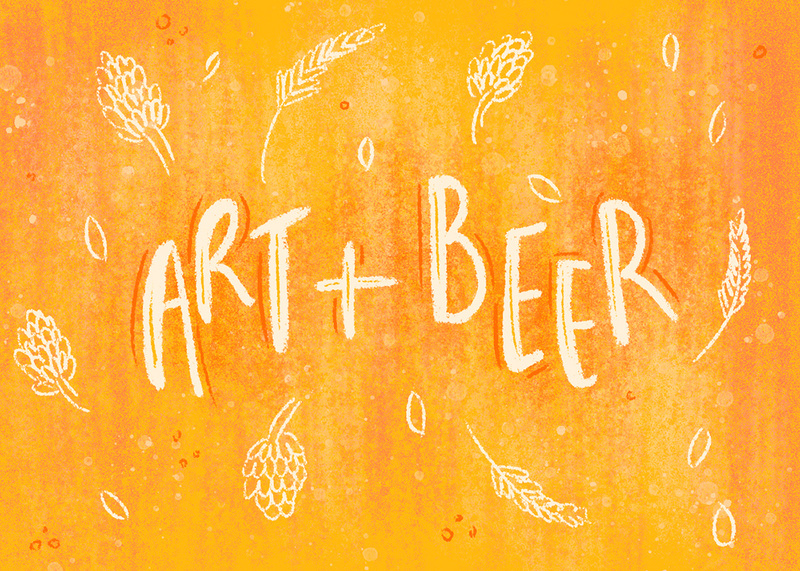 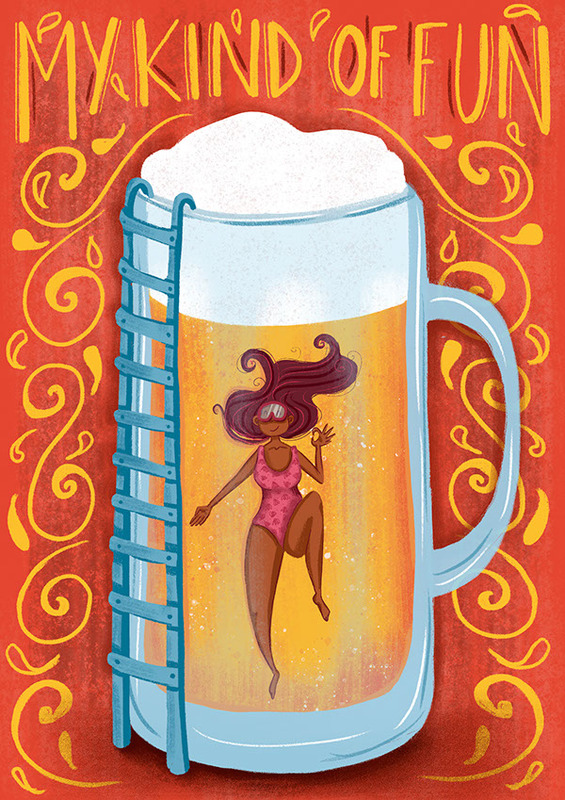 This project is a serie of illustrated posters about beer and how people relate to this wonderful drink. 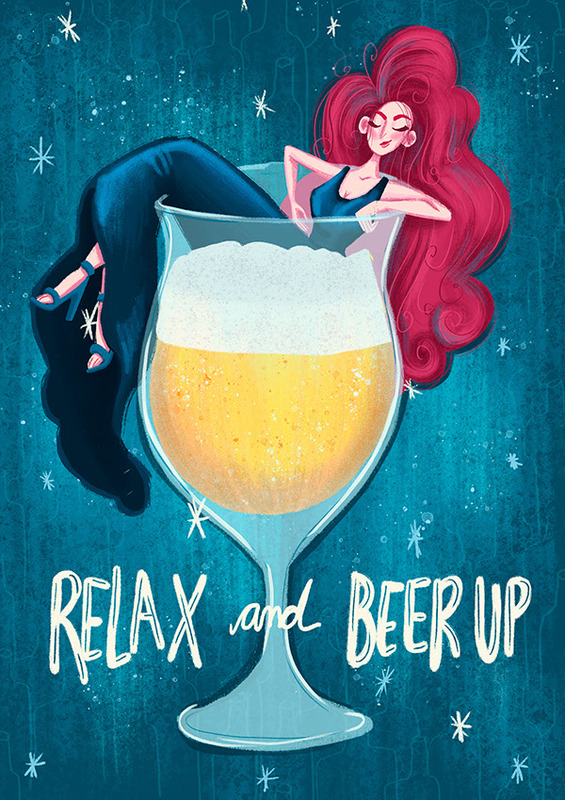 Relaxation, Lifestyle, Fun and Love were the themes I chose to illustrate! 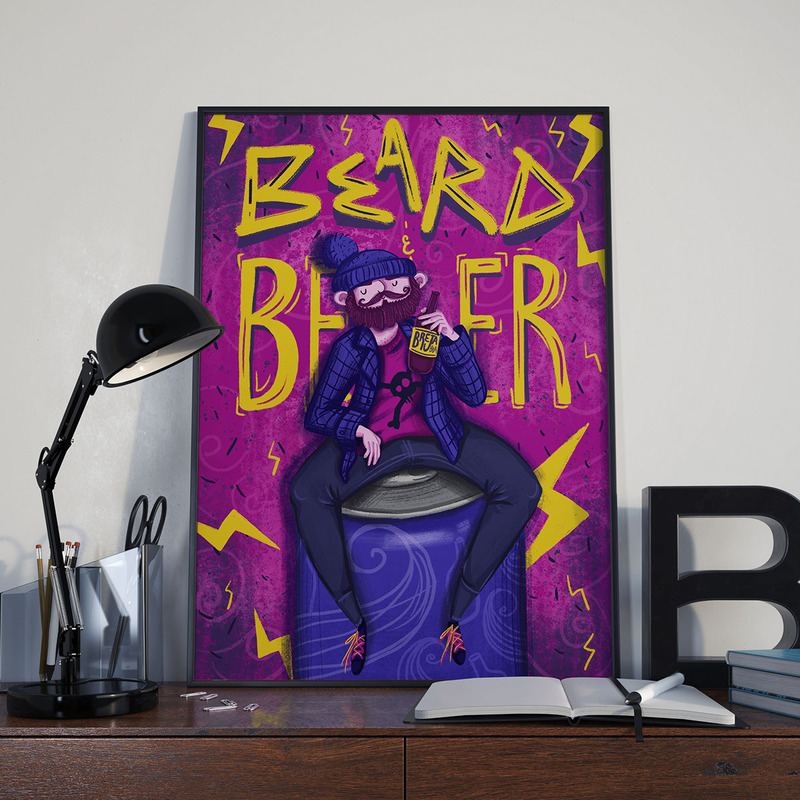 Also, all the typography was made by hand specially for these posters. 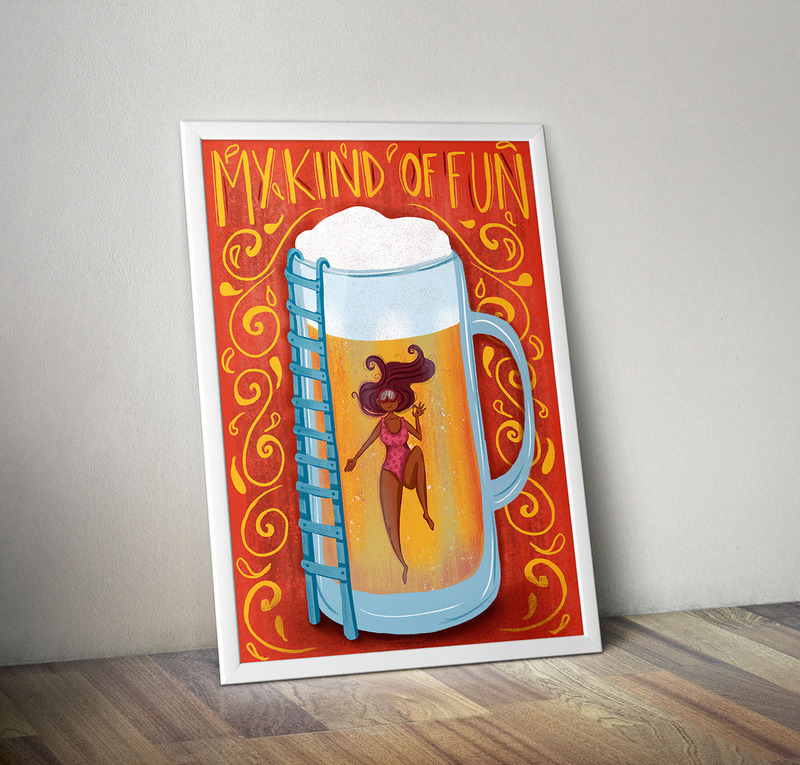 Hope you enjoy it as much as I enjoyed to do it! 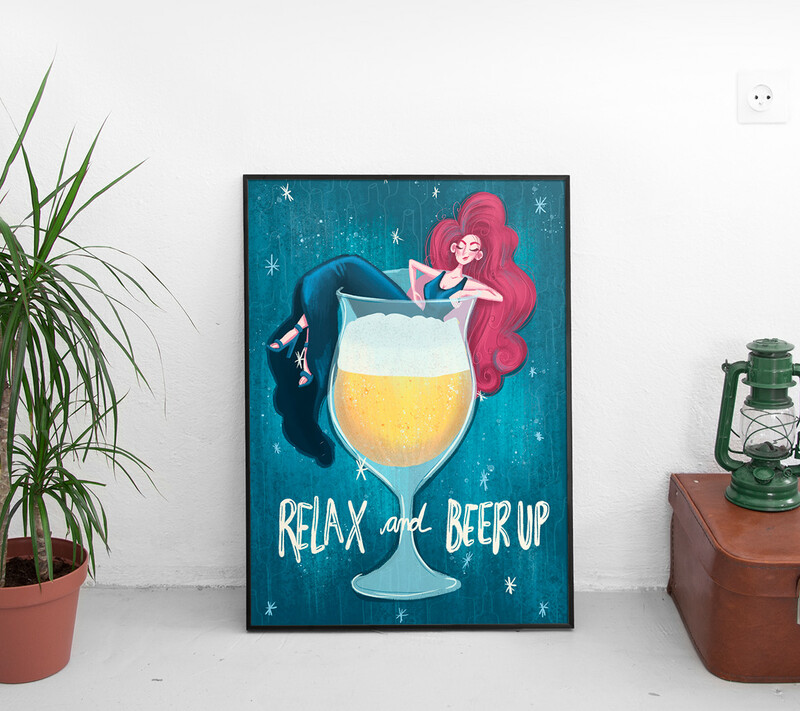 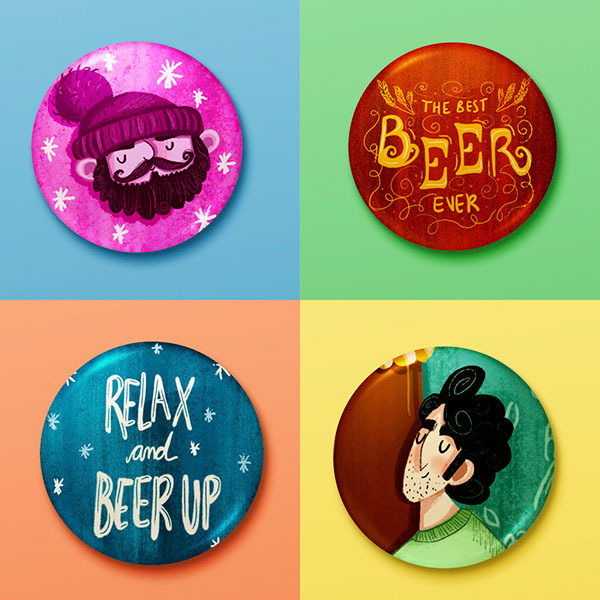 Serie of illustrated posters inspired by beer and the relationship between humans and beer, using four different basic concepts: Relaxation, Lifestyle, Fun and Love.